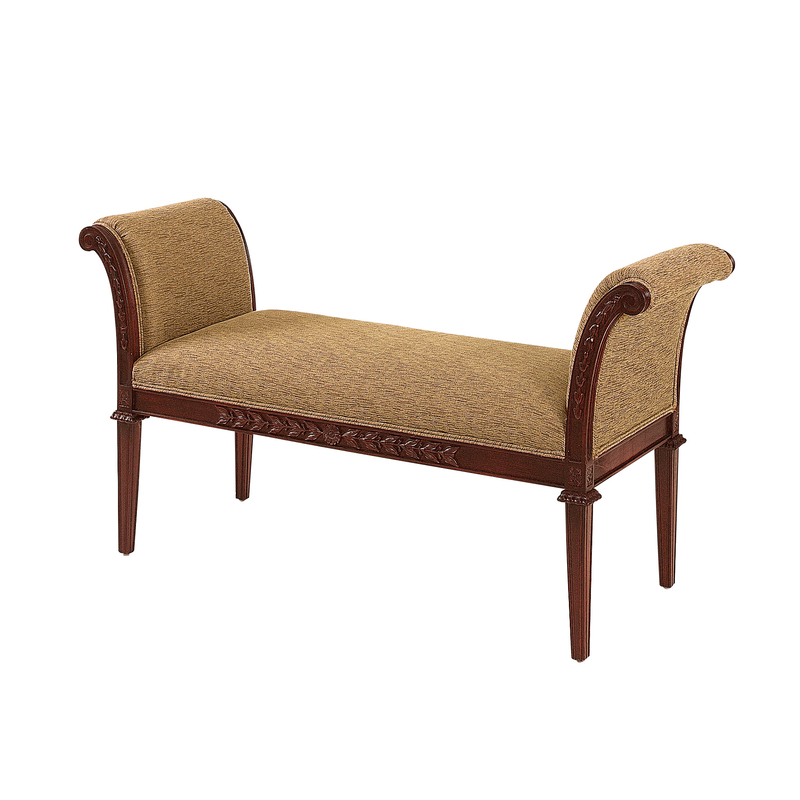 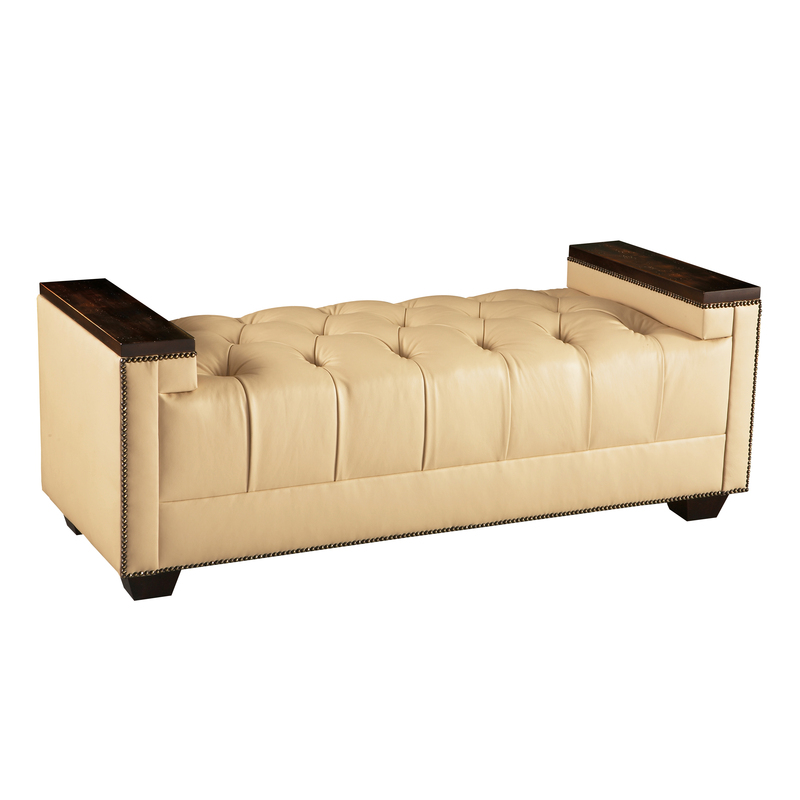 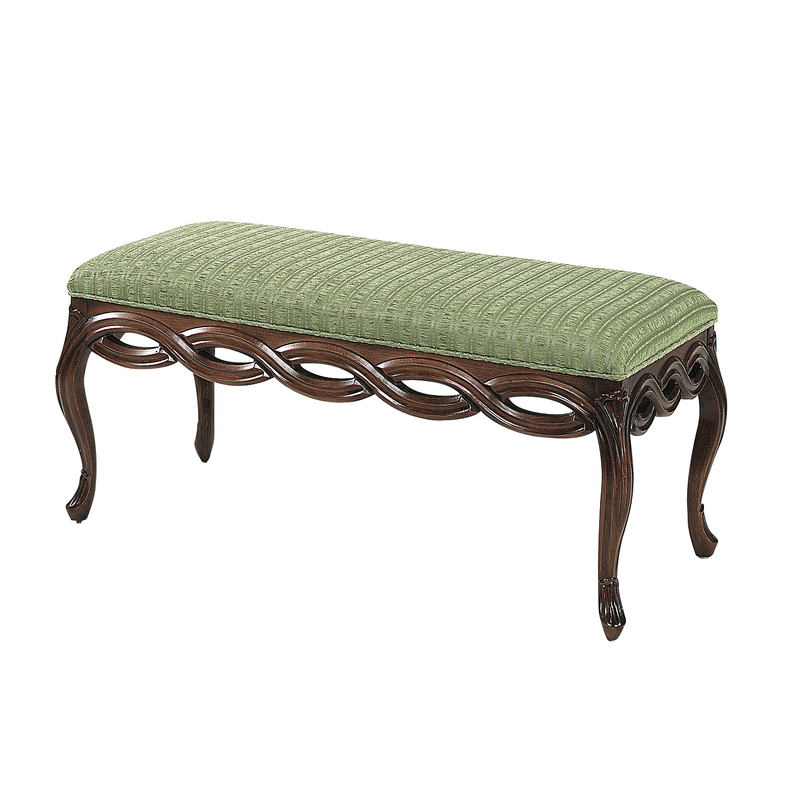 Heddy Z Designs offers a vast assortment of designer benches and custom home furnishings to beautify your space. 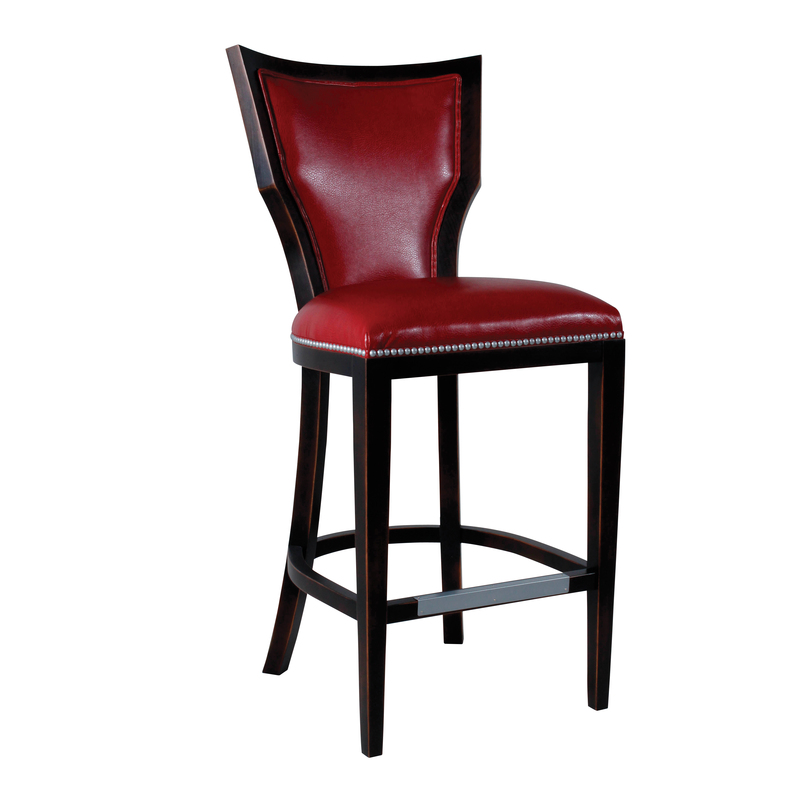 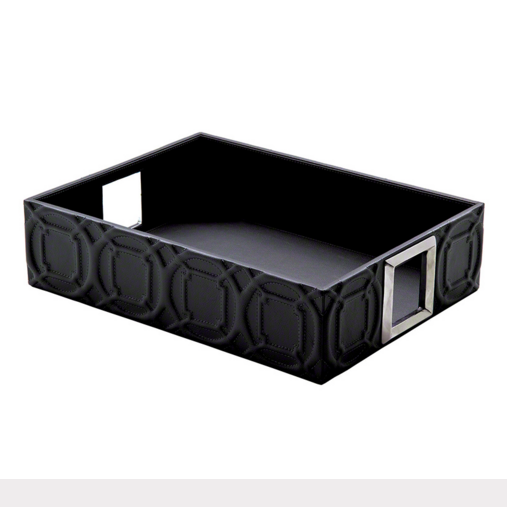 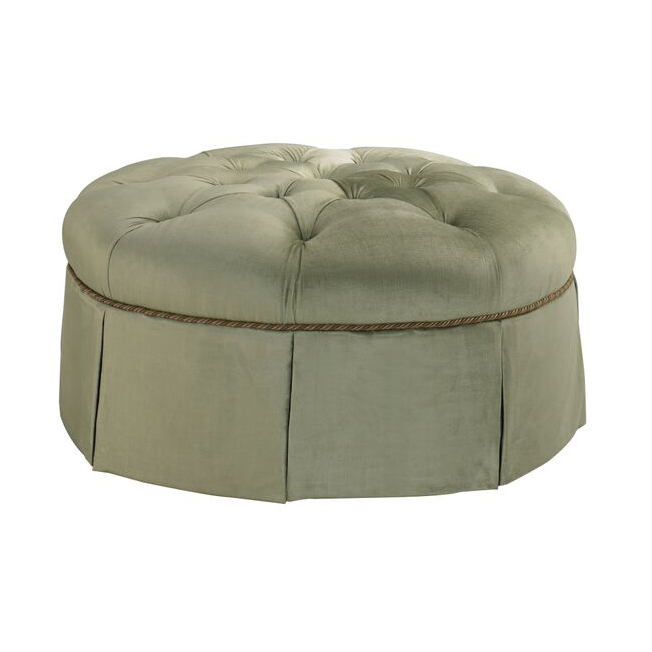 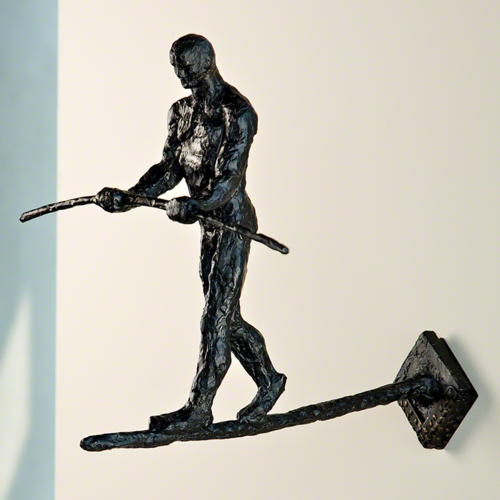 Come view our wide array of designer custom accessories and home decor. 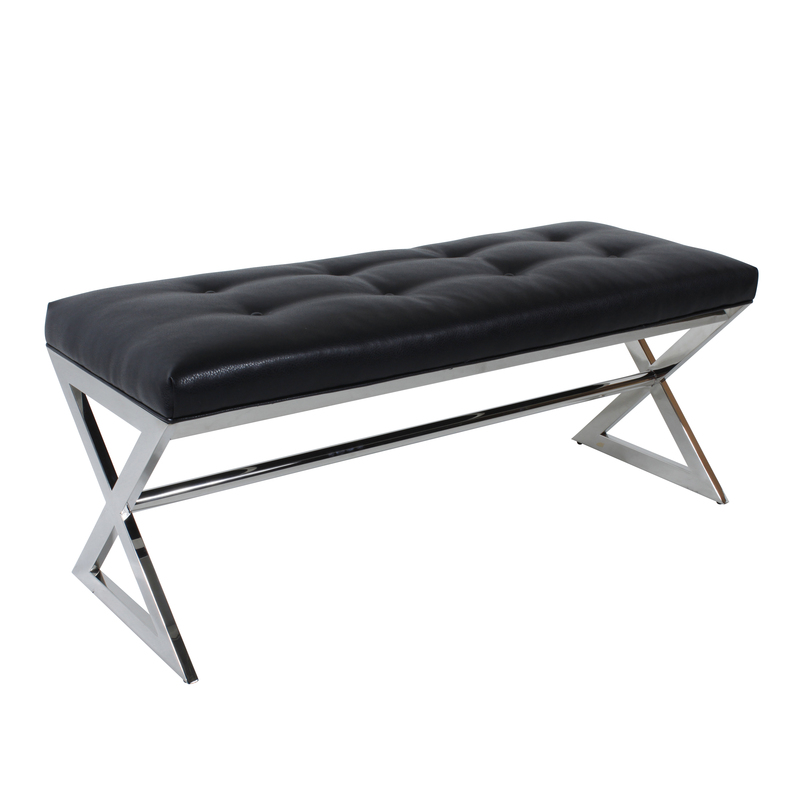 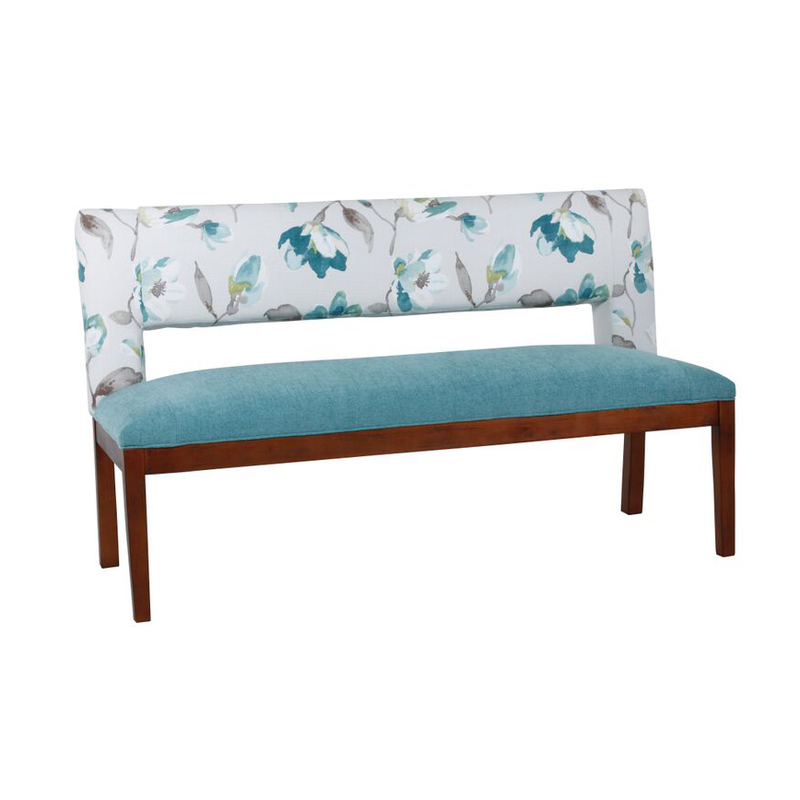 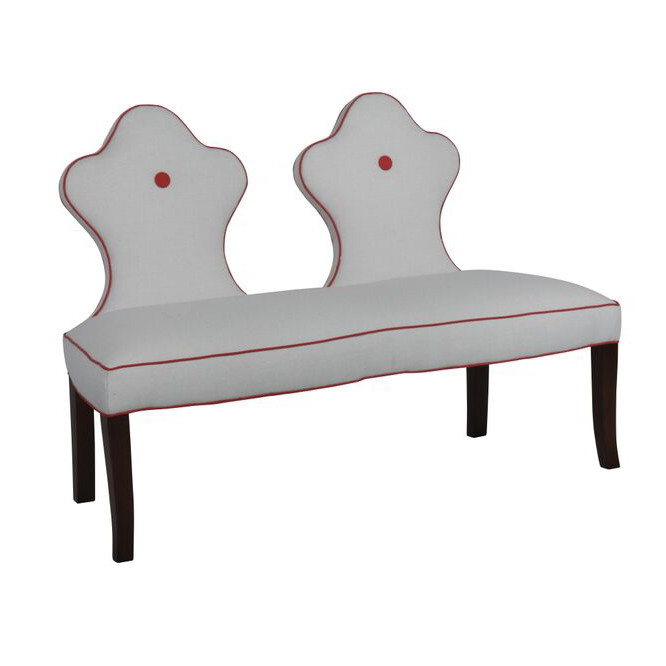 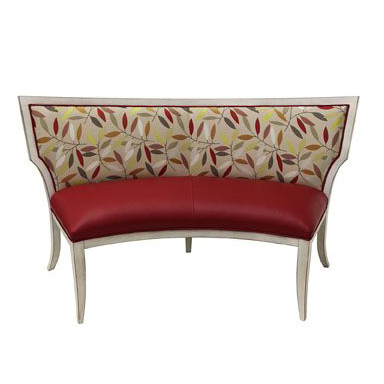 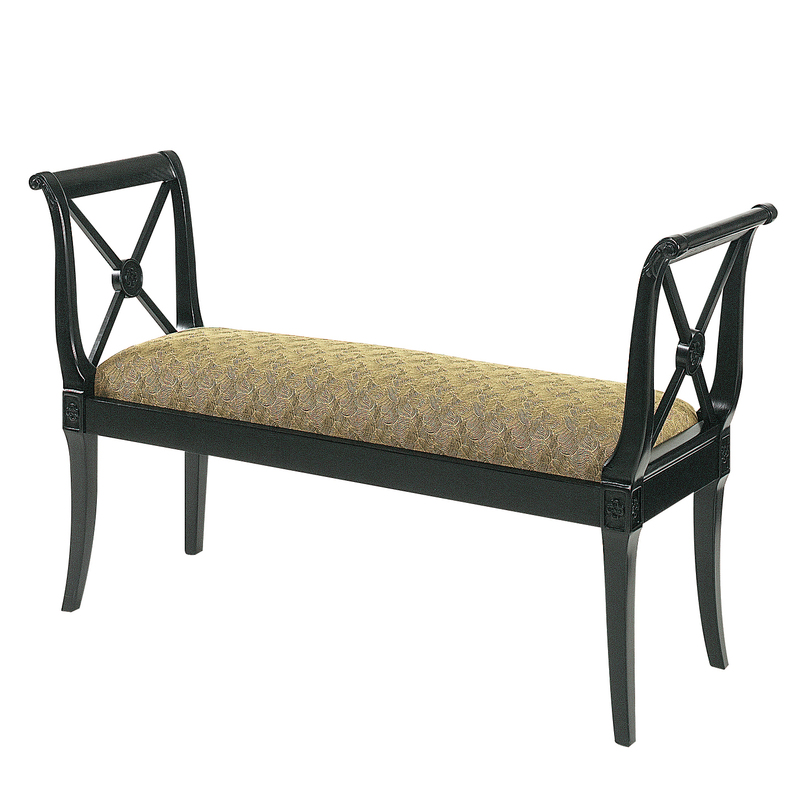 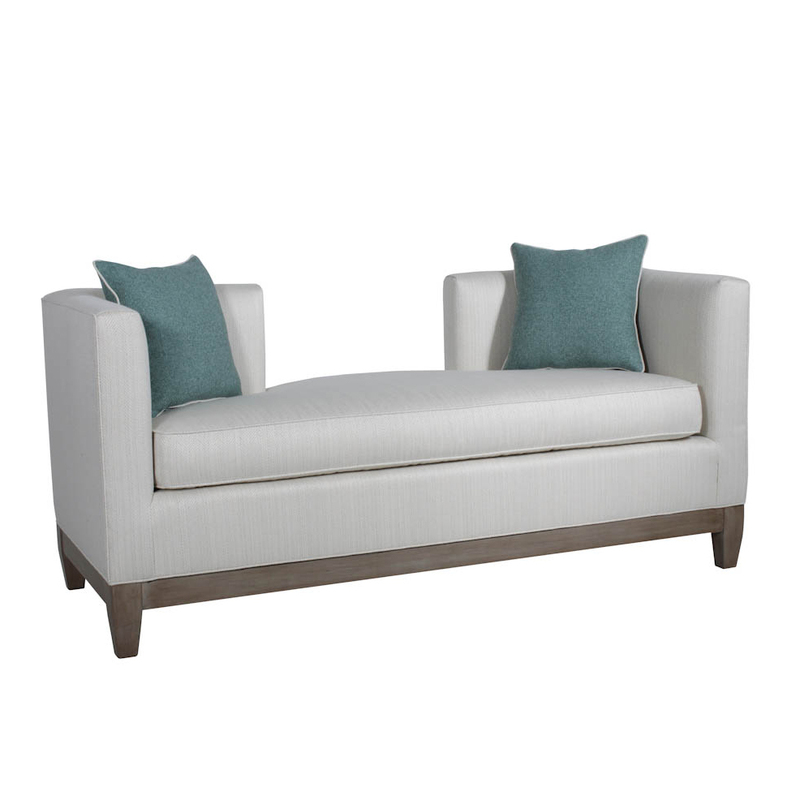 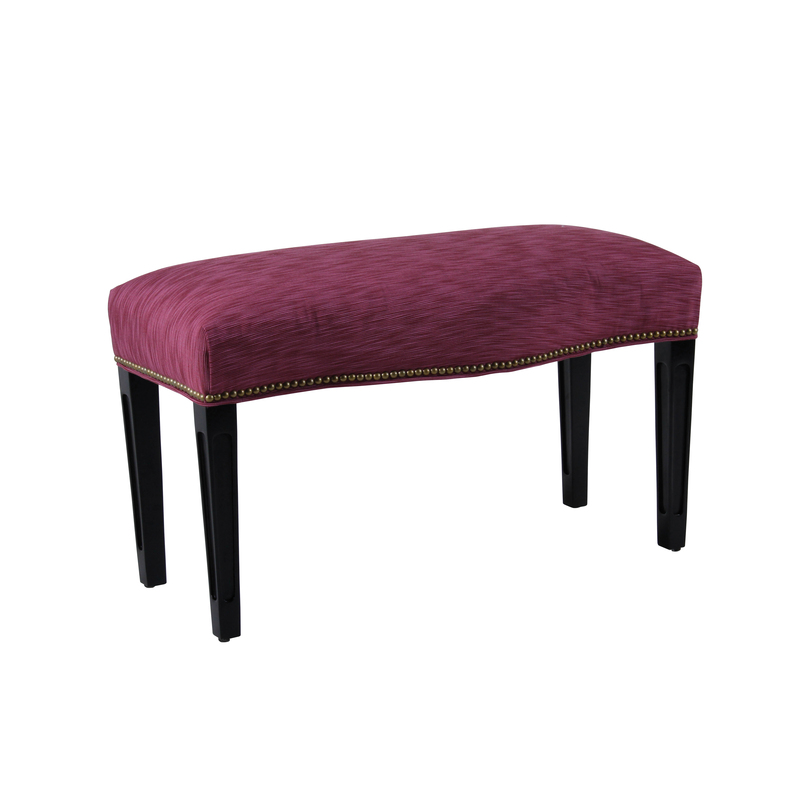 We’re confident you won’t find a more diverse collection of benches and designer home decor anywhere else.